Flaunt a sporty look by wearing this pair of shorts brought to you by French Connection. 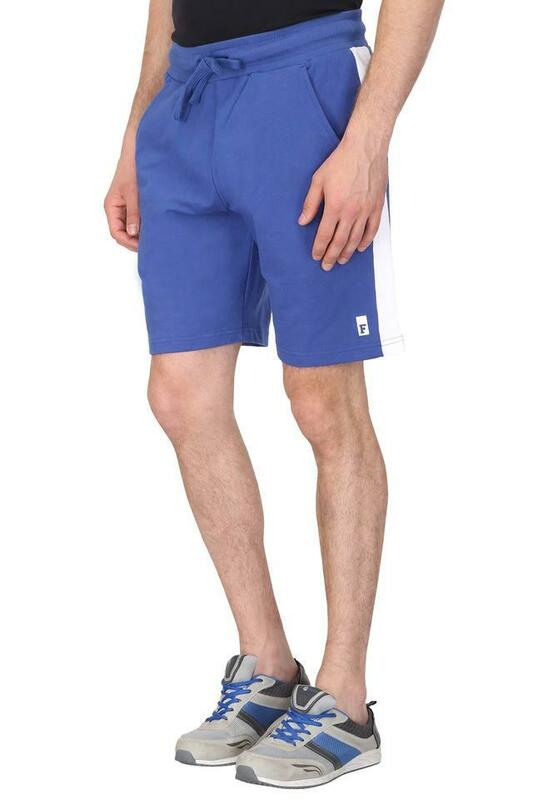 It comes with a solid pattern along with drawstring closure gives a phenomenal fit. 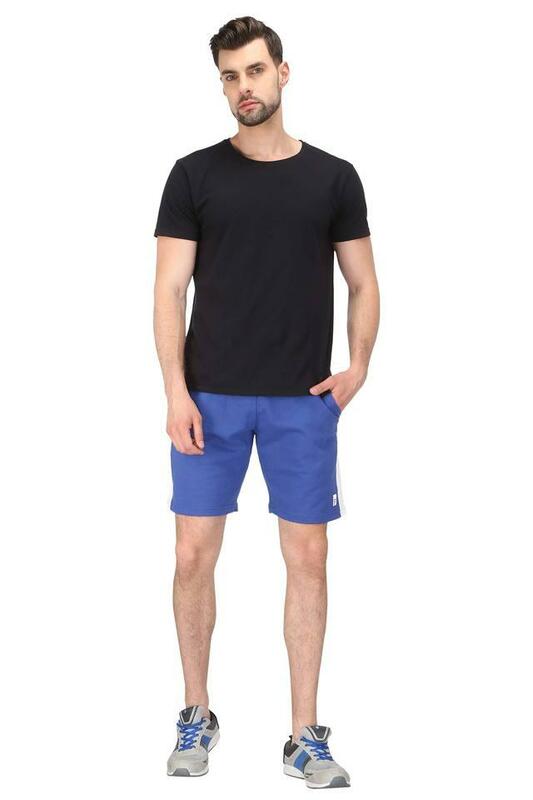 Crafted from good quality fabric, it will keep you comfortable throughout the day. 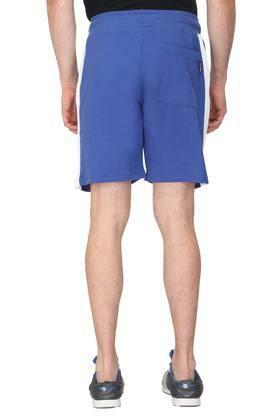 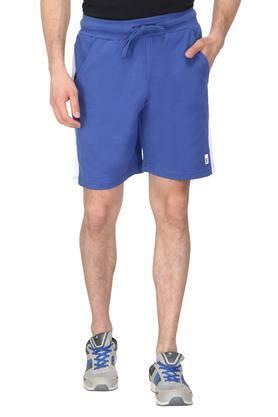 An ideal pick for you to wear while going for a running session, this pair of shorts will go well with a t-shirt.